Bill Windsor returned to the scene of the crime in Meridian Idaho. Bill Windsor used to be a great customer of FedEx. 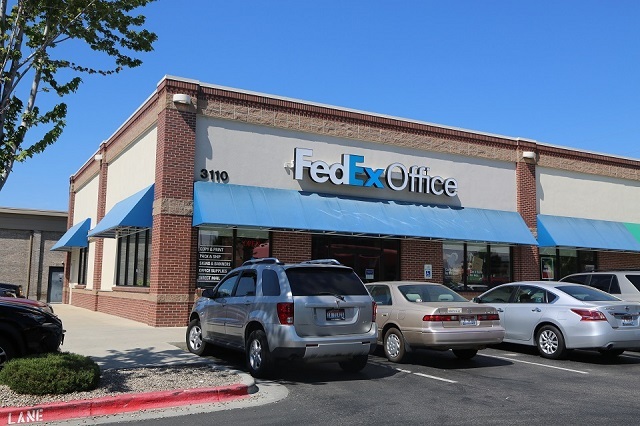 Janna Fettinger of FedEx ended that business relationship on February 19, 2015. Bill Windsor walked in to overnight some court filings to Ellis County Texas. 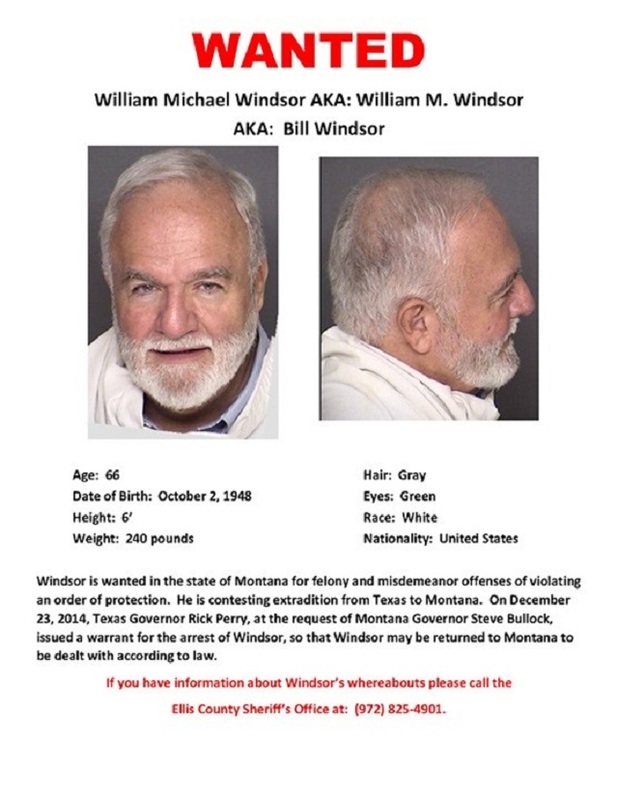 Crack clerk Janna Fettinger spotted William Michael Windsor aka William M. Windsor aka Bill Windsor from a Wanted Poster that had been faxed to FedEx stores all across America by corrupt Ellis County Texas District Attorney Patrick Wilson. Bill Windsor has never committed a crime in his life, but little details like that don't get in the way of District Attorney Patrick Wilson. From reading the Meridian Police Department Report, it seems that when Janna Fettinger received the Wanted Poster fax from Ellis County Texas, she recognized Bill Windsor aka Montana aka BamPa, aka Mr. Bill aka The World's Most Notorious Tweeter aka Lawless America as a previous customer. She called the PoPo, and they told her to call back if she saw him again. So, in walks unsuspecting Bill Windsor just after noon on February 19, 2015 (Dumb Move #1). Eagle Eye Fettinger spotted him. 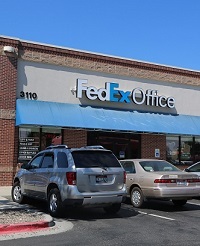 But as the professional that she is, she waited until FedEx processed Bill's credit card before she called in the Mounted Police. Bill asked Eagle Eye for directions to the AT&T Store, so she knew right where he was going. (Dumb move #2 by Bill). Janna Fettinger called the Meridian Police Department, and Officer Geoff Rowe and about a half dozen Meridian Police Officers responded. 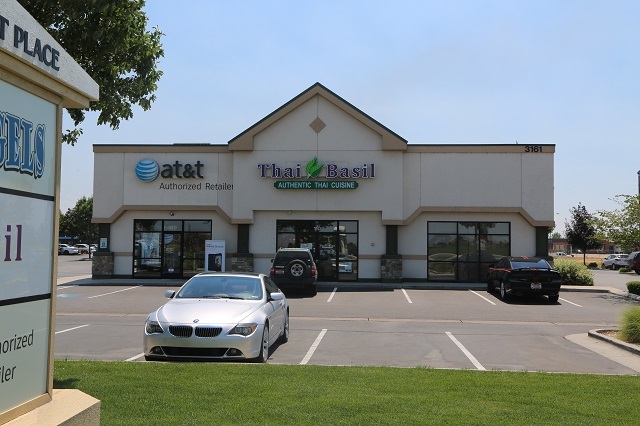 Bill Windsor had driven to the shopping center where the AT&T Store was, and he parked his vehicle three stores away and across the driveway from AT&T in the space on the far right of this photo. 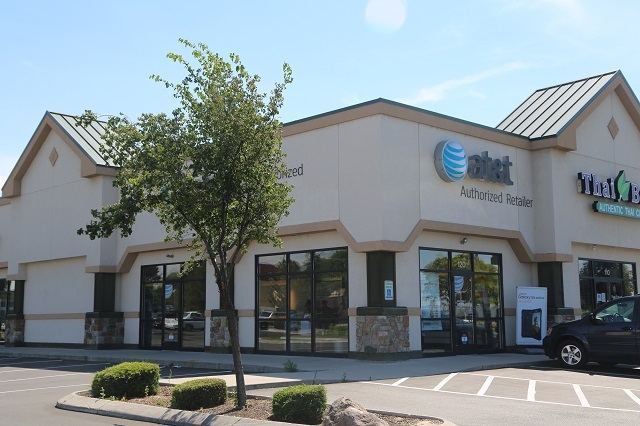 Bill Windsor walked 112-feet into the AT&T Store on Eagle Road in Meridian Idaho. Bill was standing where the boy in the baseball cap is at the counter at the back of the AT&T Store. All of a sudden, the eyes of the two male clerks grew as big as saucers, and their mouths flew open. Bill Windsor saw them staring past him. The police came into AT&T with guns drawn! 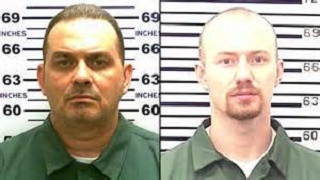 You would have thought it was Richard Matt and David Sweat. Then Bill Windsor heard his name, and he was asked to put his hands behind him with his thumbs up, so he did. He was frisked and cuffed. Everything that he had on him was taken. 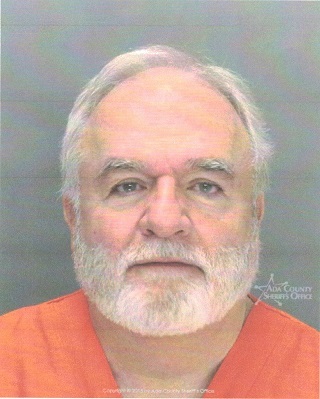 William M. Windsor was loaded into the back of a police car and taken to the Ada County Jail. Bill Windsor has now read the Police Report, and it was fairly accurate. He was never arrested and never read his rights, and the Police Report didn't claim that he was. He was not asked to turn around, so the Police Report is false in that regard. 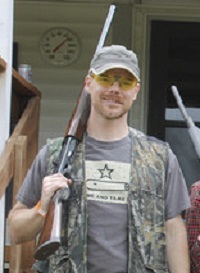 The Police Report also claims the police knew what they were grabbing William M. Windsor for, but they did not. 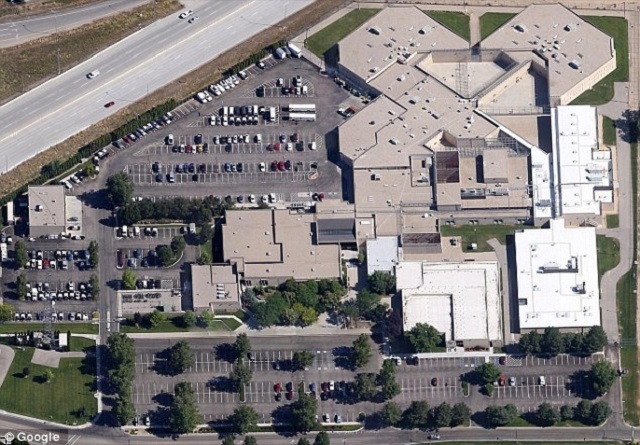 They didn't have any idea until 10 minutes or so after Bill was at the Ada County Jail in Boise Idaho. When Bill was processed at the Ada County Jail, his cash, credit cards, checks, cellphone, hard drives, and assorted possessions were inventoried. 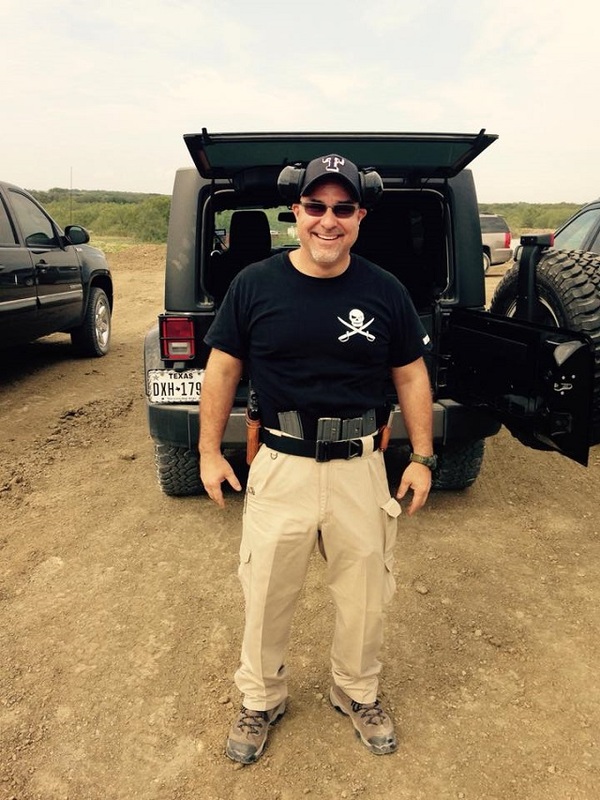 Then Officer Geoff Rowe came over to the jailers and said he was taking everything as evidence because Ellis County Texas District Attorney Patrick Wilson and Ellis County Texas District Attorney Investigator Jeff Ward told him to. Bill Windsor was not anywhere near his vehicle when he was snatched, and the police had not followed him to the store. But Investigator Jeff Ward told the Meridian Police Department to seize any vehicle that the key that was on him opened. So, the Meridian Police Department went back to the shopping center and found a vehicle that opened. 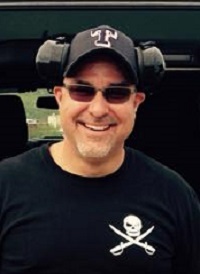 The vehicle was loaded with all of Bill's legal files, his laptop, hard drive, evidence, and much more. The Meridian Police Department illegally seized the vehicle, searched it, loaded all of the contents into plastic bags, stuck stickers all over the exterior, impounded it, and then lied to Bill Windsor's representatives who called when the vehicle was found to be missing. 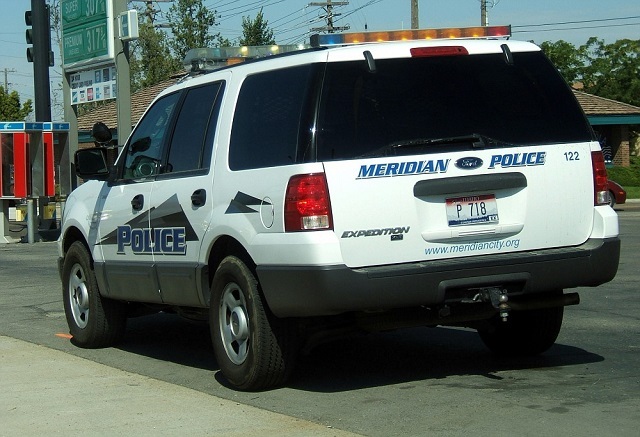 The Meridian Police lied and said they didn't have the vehicle. Crack detective work on the part of Bill's agents discovered after calling all the towing companies in town that one of them had indeed towed the vehicle to the Meridian Police Department. After several jugs of Goo Gone, the impound sticker gum is still all over the vehicle. Jeff Ward should have to pay for a new paint job as well as lots and lots of monetary damages for orchestrating the illegal seizure and search of Bill Windsor's vehicle and property. Bill Windsor was unlawfully incarcerated in the Ada County Jail, unlawfully denied bond, and had a host of Constitutional rights violated. And to add insult to injury, the Idaho mugshot was not nearly as good as the Texas mugshot. And these photos are the scenes of the crime.